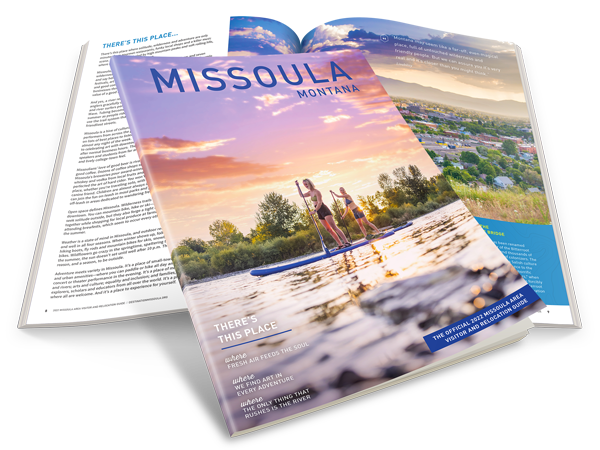 Missoula is an active city in the Northern Rockies that abuts a national forest, boasts numerous recreation areas, and seems to attract rivers like a fish to a fly. Getting outdoors in Missoula is easy. Deciding what to do may prove a bit more challenging. Missoula offers some of the most exciting biking adventures in the world. Disc golf in Missoula, also known as folf or frisbee golf courses are a great way to leisurely enjoy the great outdoors. Golfing in Missoula offers renowned courses, stunning scenery and affordability. From public to semi-private courses, Missoula, Montana offers some of the most challenging and undeniably beautiful courses in the United States. Get an outfitter to guide you into Missoula's great outdoors for the adventure of a lifetime. Horseback riding in Missoula is one way to do some backcountry exploring. Just you, your horse, and natural wonders all around. If you would prefer to go with a guide, there are outfitters available to put together the perfect pack trip for you. Whether running or walking, Missoula has plenty of open space to accommodate with its parks every couple of blocks, its river trail system, or the many walking/running paths in the surrounding wilderness areas.